To love and know Sydney is to visit the Opera House, and explore these cheap eats greats. As this year's Good Food Guide will soon prove, there's enough fine-dining restaurants in Sydney to try a new one every night of the year. Maybe even enough for a hatted lunch every day with the odd high-end breakfast thrown into the mix as well. It's an enticing concept, to live the life of a soon-to-be-bankrupt Hollywood star. But most of us could only afford this life for a month, maybe even a week, at most. That's where the cheap eats come in, and luckily, Sydney has those in spades as well. Part of what makes cheap eats so good is the price, that sweet spot between 10 and 20 bucks for a meal. 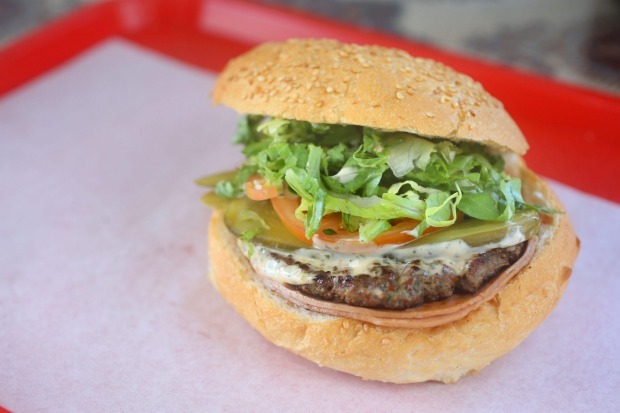 But cheap eats are also an incentive to get out of the city and explore the suburbs. They can be an introduction to a new culture or the beginnings of a new life-consuming obsession. They can even be better than all those hatted lunches you were considering! This list can be viewed as a way to save a few bucks while eating some of the best food Sydney has to offer, or you can do what I do and use it as an always-growing list to show visitors (or residents who've become disenchanted) what makes Sydney so great. A trip to Cabramatta or Auburn is as important to enjoying Sydney as a visit to the Opera House – and you don't have to wait until May for Harris Park to be covered in colourful lights. It's bright and pretty every night of the year. The food is cheaper, too. Pizza for breakfast usually suggests cold leftovers – but at one of Sydney's many Lebanese pizza joints, you can start your day with a hot manoush topped with zaatar, either sliced like a pizza or rolled up with fresh vegetables and olives. Afran Lebnan is one of the best – their lahm bi ajeen manoush is amazingly crisp and topped with a spicy mix of lamb mince and tomatoes. Few arguments get as heated as naming the best bowl of pho in Sydney, but An will certainly appear in everyone's top three, at the very least. 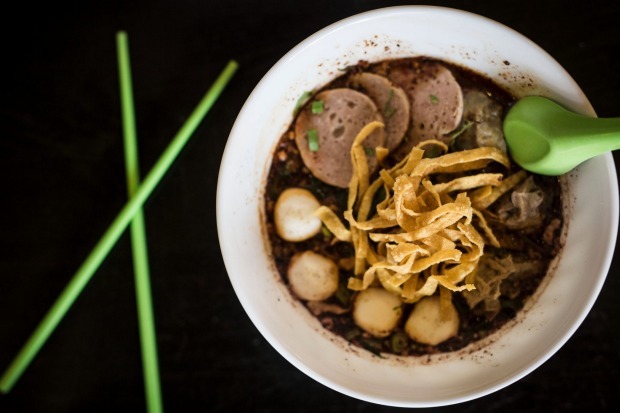 An's pho tai is exactly what you want in a bowl of soup – the broth has incredible depth (and a touch of sweetness), piled high with herbs, onions and a generous amount of good quality raw beef slices. You can't take five steps without running into a new burger spot in Sydney, but how many of them offer a decent burger for under a tenner? 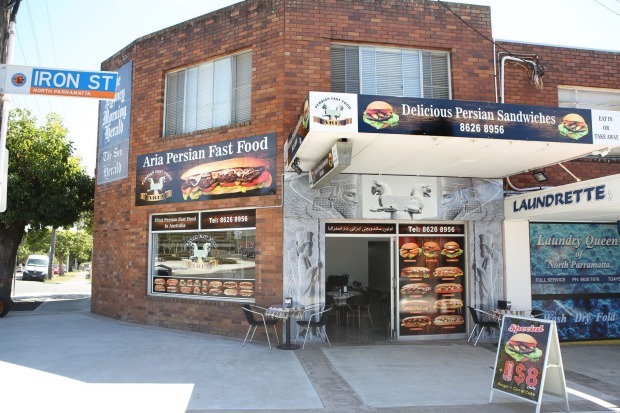 Aria's is just $6.90 for a grilled patty of kofta, vegies and special sauce in a soft bun. If you're not satisfied by that bargain, try their sheep's brain and tongue sandwich instead. 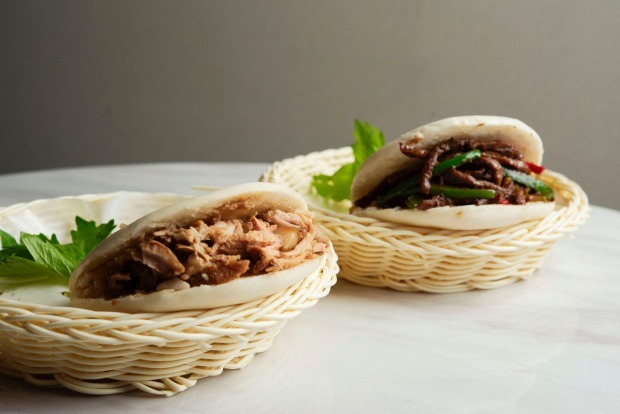 Taiwanese bao – fluffy steamed buns filled with braised meats and pickled vegies – have been easier to find in Sydney over the past few years but nobody's doing them as well as Belly Bao. The classic slow-braised pork belly bao is top-notch, although fried chicken and tofu options give it a run for its money. The star of the show, though, is the $13 Baoger – one of Sydney's best (and most reasonably priced!) cheeseburgers, served in a special bao. 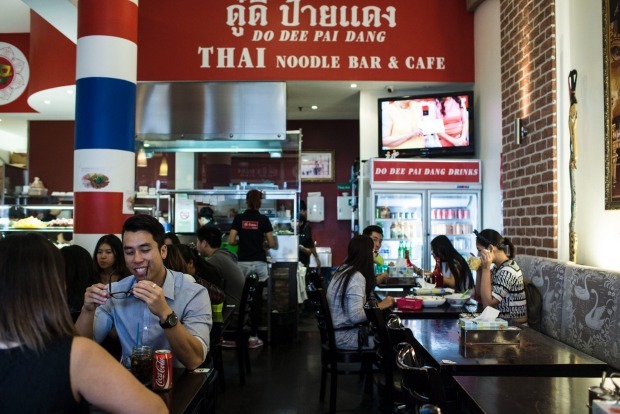 Each of Sydney's many Chat Thai locations deserves a spot on this list (as does their great Boon Cafe and Jarern Chai supermarket) but the lunch-friendly Galeries location is the best value for money. Boasting a bain-marie full of ever-changing Thai curries, stir-fries and more, $12 will get you a plate piled high with rice and your choice of two dishes. You could come back every day for a month without eating the same thing twice. 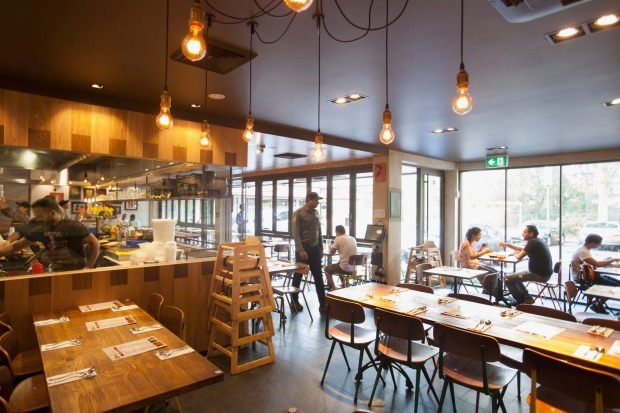 Then, the month after, you could work your way through the menu at Chat Thai Circular Quay. 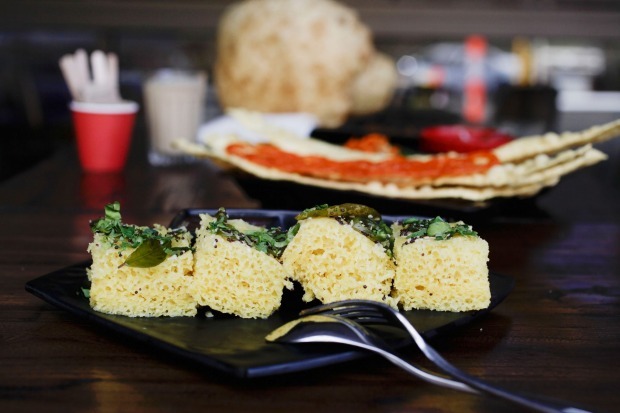 The undisputed king of Indian street snacks in Sydney, Chatkazz in Harris Park – one of three locations – is massive, colourful and almost always completely full of diners tucking into classics like biryani and roti alongside bizarre (and delicious) takes on Western snacks such as club sandwiches and pizza. Possibly the most fun vegetarian eating experience in Sydney. Are you game enough for level 7? 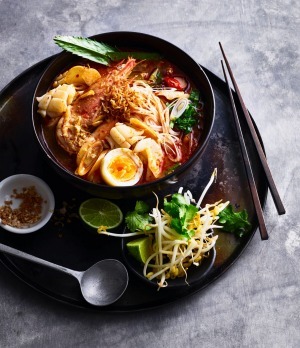 Dodee Paidang in Haymarket (and three other locations) serves up small bowls of tom yum soup with levels of chilli varying from a neutral 0 to a fiery 7, which will make you see through time. Cool things down with a simple bowl of vinegary boiled rice and barbecue pork. You can smell El Jannah from kilometres away. This Granville institution (it's also hatched four other locations) must go through thousands of charcoal chickens a week, and while the chicken alone is worth the visit, it'll be the addictive garlic sauce that's served with it (and a big pile of pink pickles) that will have you coming back. Take a large hummus home, too – it's some of the best in Sydney. 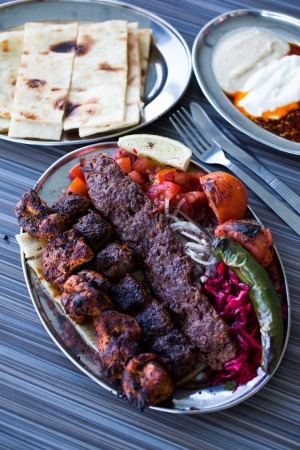 This late-night Indian/Pakistani restaurant is a favourite for many Sydney cabbies, and one bite of the bright orange fish tikka is all you'll need to see why. 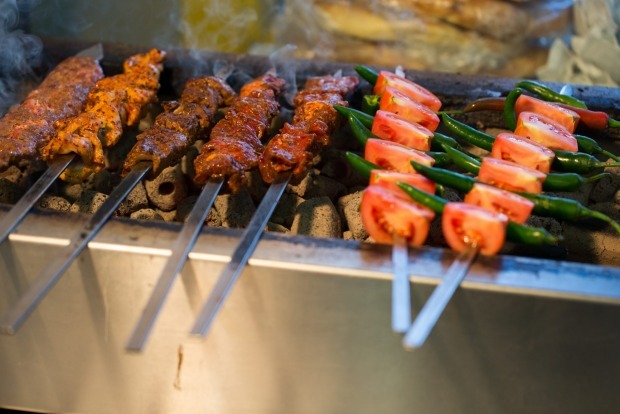 Order everything on the tandoor menu – anything from that red-hot fire pit is worth ordering. Get a few vegie curries on the side chased by an ice-cold Thums​ Up cola. There are many reasons to visit Chinatown's excellent food courts, and while some nominate Sussex Centre as the pick of the bunch, it's largely because of the legendary Happy Chef. 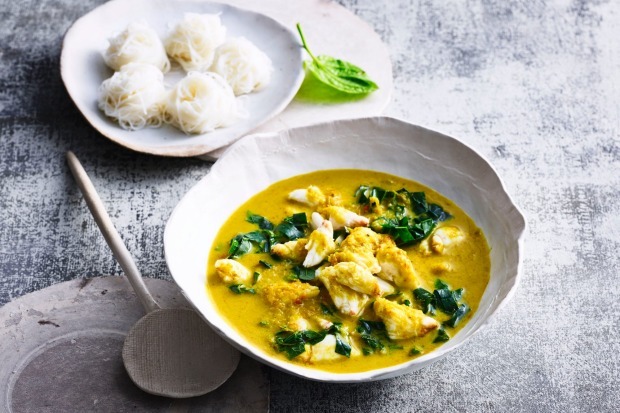 It's best known for its seafood laksas and wonton noodle soups. 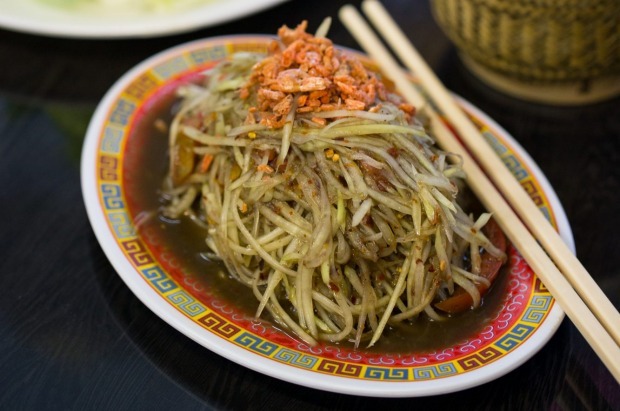 The adventurous will be rewarded with noodles topped with offal, and those less so should try the dried spicy beef noodles (number 37). 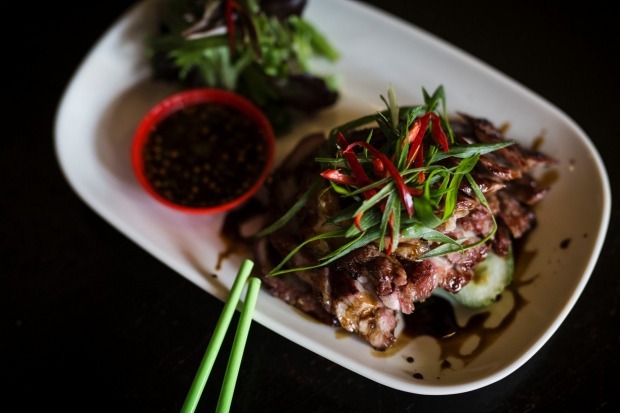 Sydney's best Thai restaurant outside of Thainatown, Khao Pla's menu is a mix of straight-up classics and unique spins on standards. 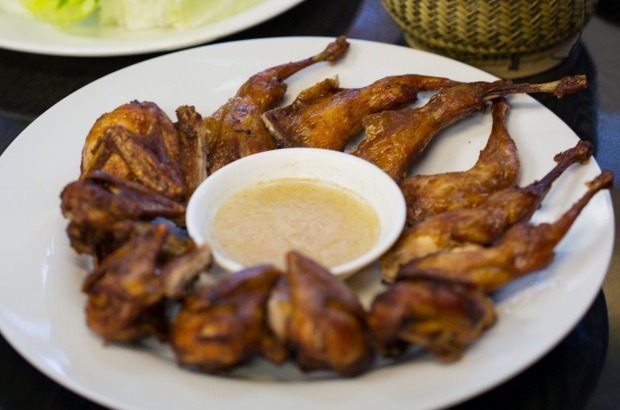 Come with a group and order as much as you can, especially the tom-yum-flavoured fried chicken wings and the irresistibly sticky tamarind pork ribs. The recently opened location in Macquarie Centre is worth a visit, too. 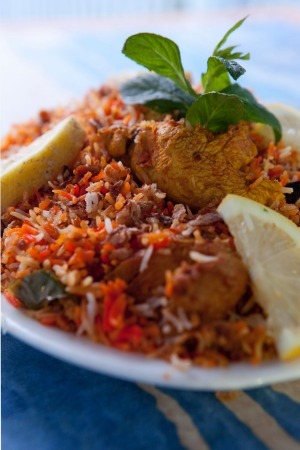 Bangladeshi restaurants now outnumber the many Middle Eastern restaurants in Lakemba, and Khushboo might be the best of the bunch. Start by ordering a plate of fuchka, hollow balls of crisp chickpea wafer filled with boiled egg, potatoes and tamarind, then move on to a whole fried fish with an intensely spiced gravy, or a knockout kacchi biryani, a pile of rice filled with slow-cooked meaty treasures. Marrickville Pork Roll may be the undisputed home of Sydney's best pork roll, but the best chicken banh mi can be found at KK Bakery, a hole-in the-wall shop in one of the little malls off John Street, Cabramatta. What makes these rolls so special? 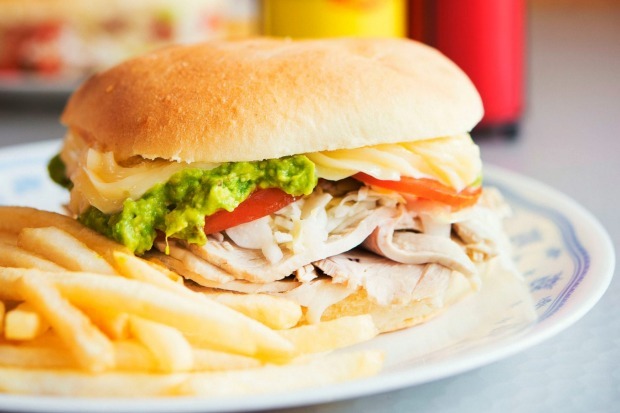 They slow-roast chicken marylands in master stock and shred the meat for each order, stuffing it inside a hot bread roll with ample pâté, mayo and huge pieces of pickled daikon. 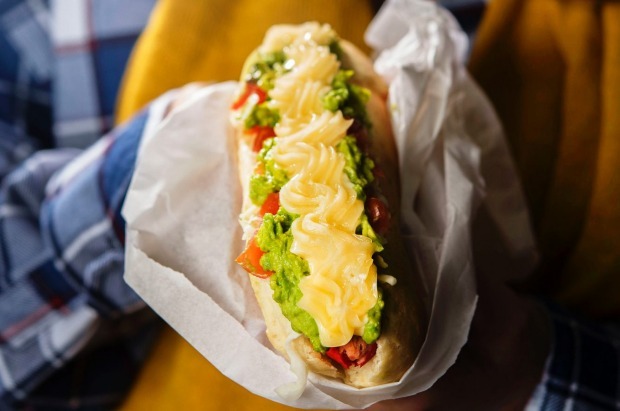 Sometimes you just feel like eating a hot dog, and La Paula's one of the few places in Sydney serving good ones. 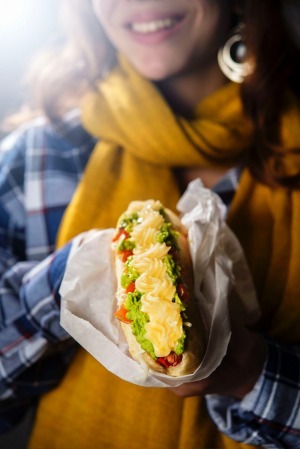 Their completo is a work of art – a tower of avocado, tomato and mayonnaise atop a frankfurt, in a house-made bun that's borderline impossible to fit in your mouth. 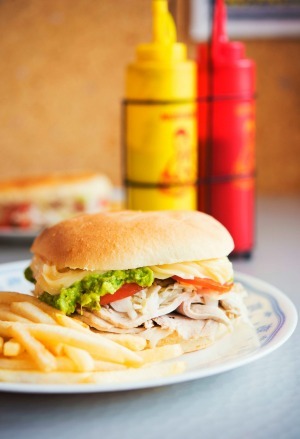 Make sure you save some room for roast pork sandwich and the wonderful array of Chilean pastries, too. The Lao-style fried rice at this humble family restaurant is one of Sydney's must-try dishes, a crunchy mix of deep-fried rice balls, herbs, ham, peanuts and coconut. It goes well with the fried quails and lemon pepper, or the fatty sausages and barbecue ox tongue – or even just a second serve of that Lao-style fried rice. You'll know you're in Auburn when you see the smoke billowing from the many Turkish kebab joints on Auburn Road. 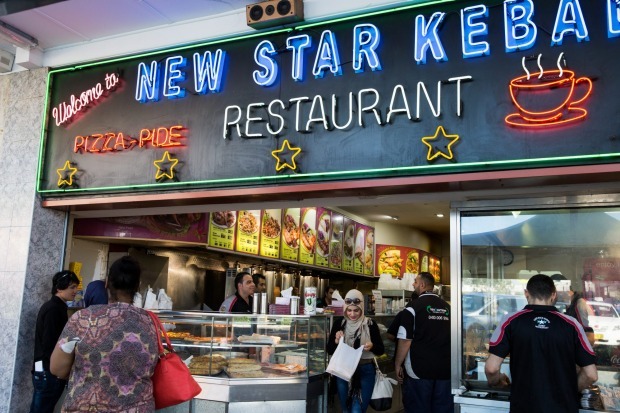 New Star Kebab is the best of the bunch, serving succulent skewers of lamb, chicken and kofte alongside freshly baked bread and pickled vegetables. 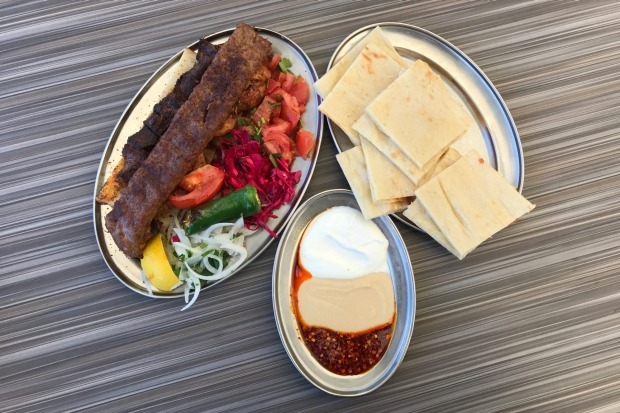 Tender kebab meat is served with tomatoes and fried bread as an Iskender plate, or on top of a pile of chips with cheese as the cult favourite "Halal snack pack". A great all-rounder, this Vietnamese restaurant serves a stack of classics, including the best sugar cane prawns and spring rolls you'll find in Sydney. 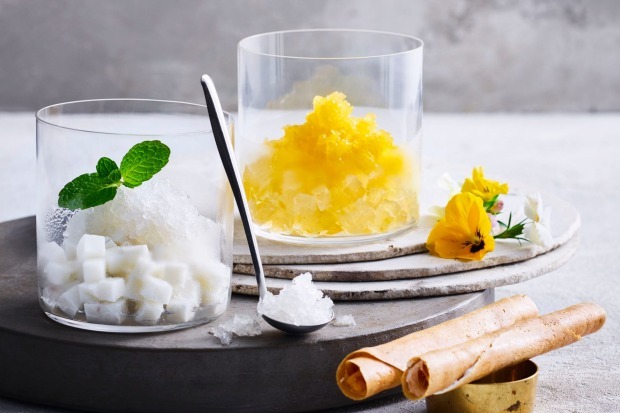 There's nothing better than coming with a group, ordering a few serves of both and spending an hour making your own rice-paper rolls with sugar cane prawn or chowing down on a few dozen extra-crunchy, pork-filled spring rolls with fresh herbs. 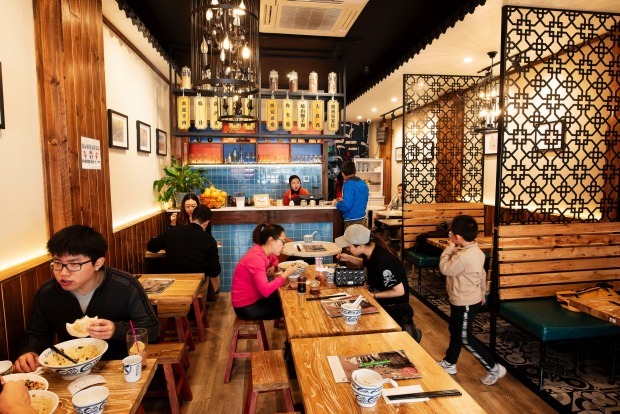 The skin on the fried chicken is just that little bit more crisp at the Eastwood location than at the Cabramatta location of this fantastic Vietnamese noodle restaurant. Keep your order simple: fried chicken with dry noodle, soup on the side. You won't miss the thick, salty batter found at most other fried chicken spots – the crack of burnished chicken skin giving way to the soft meat beneath is all you need. 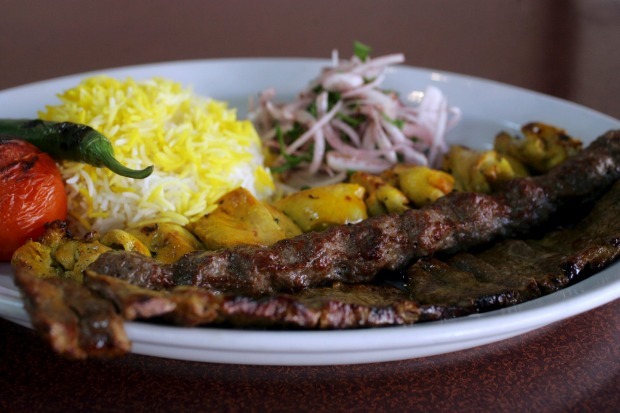 There are several Persian restaurants in the Auburn area but Vatan rises to the top thanks to their beautifully round and puffy discs of proper Persian bread, which is wonderful when torn and submerged in any of their dishes, be it grilled eggplant dip, a stew of lamb with kidney beans, spinach and lime, or a slow-cooked lamb shank with buttery saffron rice. 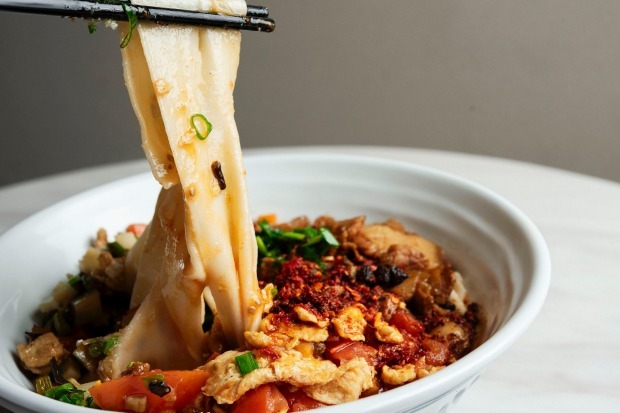 There's no shortage of thick, hand-made Chinese noodles doused in chilli and vinegar in Sydney at the moment, but those at recently opened Xi'an Eatery might serve the best. Opt for anything on the menu with "signature" in the description, including but not limited to the signature cold noodles, the signature biang biang noodles and last but not least, the fabulously fatty signature pulled pork burger. 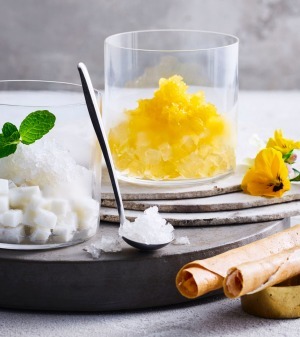 The Good Food Guide is in its second year as a national book, with hats awarded across Australia. 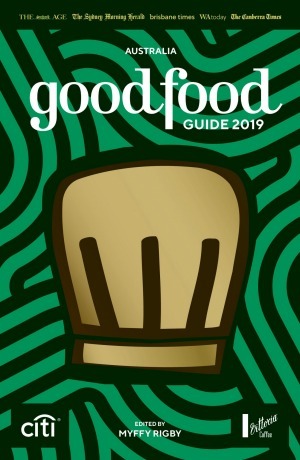 The Good Food Guide 2019 will be launched on October 8 with our presenting partners Vittoria Coffee and Citi, and will be on sale from October 9 in newsagencies, bookstores and via thestore.com.au/goodfood, RRP $29.99.